Any good cheesemonger knows great flavor when he tastes it. And Nature's Flavors Organic Cheese Flavor Extract is no different. Go the extra mile for the cheese flavored recipes you love to create. Excellent for dairy products and especially for acheiving great buttery notes in vegan recipes. 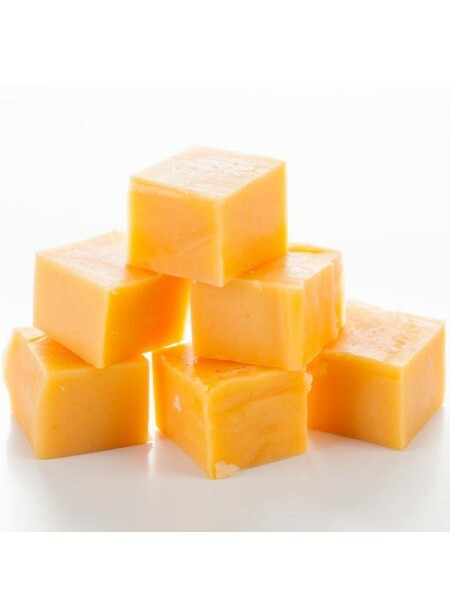 Organic Cheese Flavor Extract is vegan, kosher, and gluten-free.